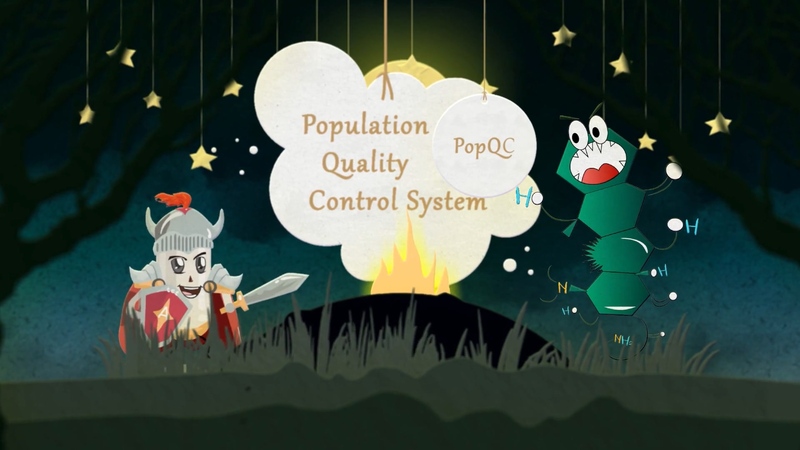 Population Quality Control (PopQC) system, is a new approach designed for biosynthesis yield enhancement, based on non-genetic cell-to-cell variation, which includes unequal cell division, different gene copy numbers, epigenetic modifications, random gene expression, volatile RNA stability, protein activity, etc. 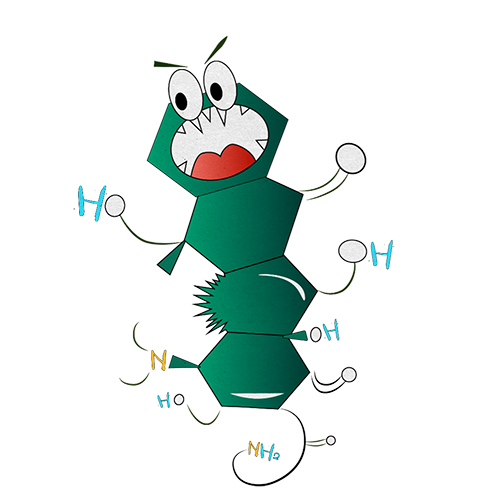 Because of those differences, different cells in a single colony will have considerable variations in protein and metabolite concentrations.  Therefore, in cell cultures there will be both high- and low-producers, and the intrinsic low-producers might cause suboptimal ensemble biosynthesis. The elimination of low-producers can realize the efficient utilization of substrates and high yield of target products. 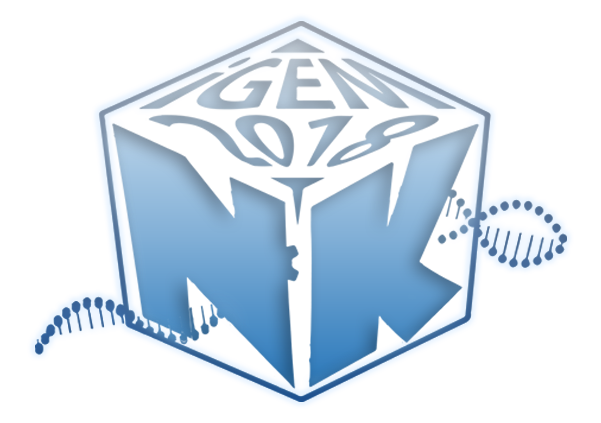 Thus, it has been proved to be an efficient way for biosynthesis being more suitable for large-scale industrial production. 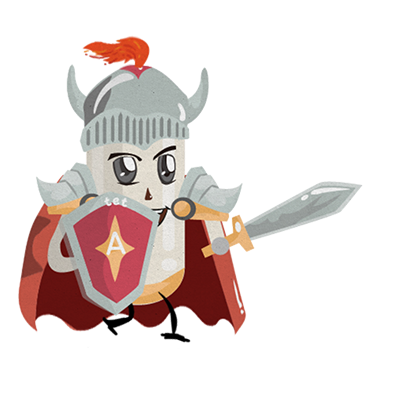 In our project, PopQC was designed as a plasmid-based gene circuit in Bacillus amyloliquefaciens LL3, which continuously selects high-performing cells in order to further improve the yield of target metabolite— glutamate, and then the secondary metabolites— γ-PGA.